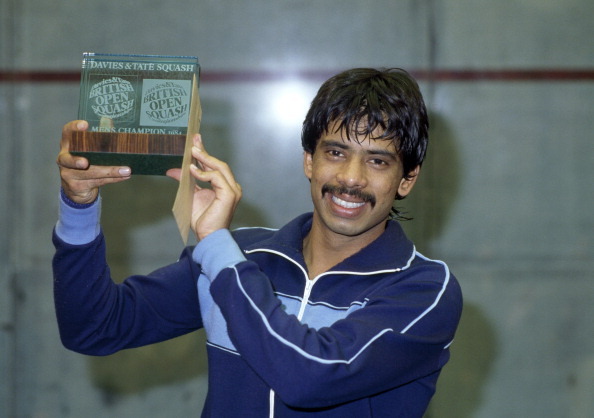 Pakistan’s greatest ever squash players and perhaps one of the greatest athlete the world has seen Jahangir Khan turns 52 today. 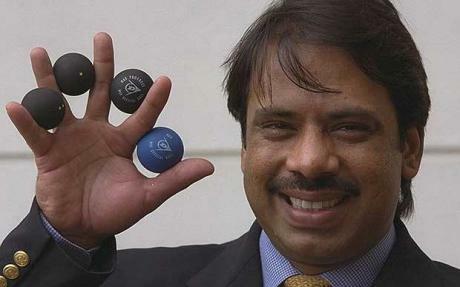 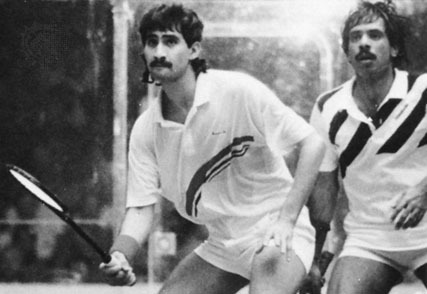 Jehangir holds many records for Pakistan in the game of squash and they were almost unbeatable during his presence in international games. 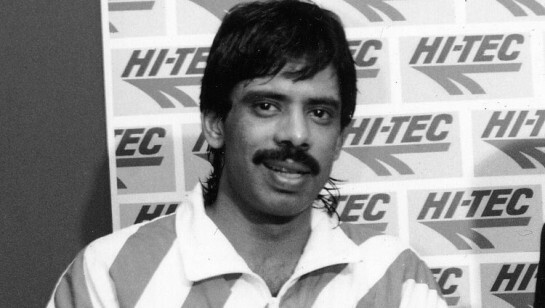 Some of his records are worth taking a look and awe inspiring to say the least. 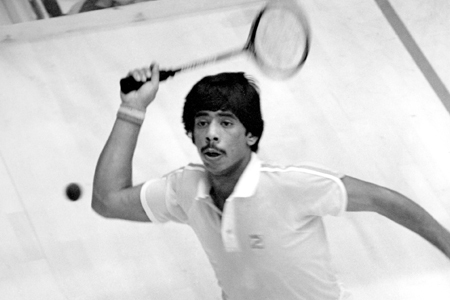 5) His record for the longest match in squash history stood for 32 years but was broken in 2015.